Chelsea identify two Serie A players as potential January targets. Krzysztof Piatek and Daniele Rugani are wanted by the Blues. Chelsea reportedly want to sign TWO players from Serie A when the January transfer window wants to come arrive. 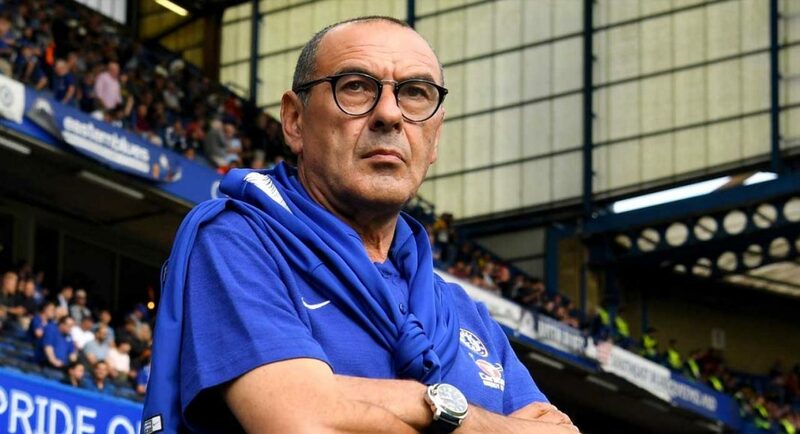 Maurizio Sarri’s appointment led to an onslaught of rumours linking Chelsea with every player currently competing in Serie A. Interested we may have been, but Jorginho was the only player who swapped Italy for England over the summer. What can’t be denied is that Sarri’s knowledge of Italian football is vast. If he identifies a player from Serie A that he would like to see in a Chelsea shirt, the club ought to listen to him. According to Il Corriere Dello Sport (via Calciomercato), Krzysztof Piatek and Daniele Rugani have been added to Chelsea’s transfer wish-list for the January window. The report claims that Sarri has played a role in te identification of those targets. Rugani is a long-term target for the club, while Piatek is currently the top goal-scorer in Europe’s top five leagues. They’re both young, both talented, the boxes are ticked. We will see.. Good Luck!